This country invites you to 6 festivals. They take place in 6 cities and allow to participate in a wide array of events to suit any taste. 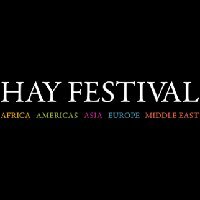 This country hosts a bunch of extraodrinary festivals and events that can be considered major tourist attractions as tourists from all over the world come to witness them. With our festival calendar you will learn about the most exciting festivals that take place in Colombia. Interesting customs and traditions, bright colors and an unforgettable experience are waiting for you! in the category "Fairs". 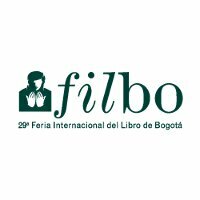 Takes place from April 17, 2018 to May 2, 2018 in Bogotá, Colombia. in the category "Carnivals". 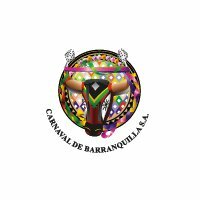 Takes place from February 25, 2017 to February 28, 2017 in Barranquilla, Colombia. in the category "Parades". 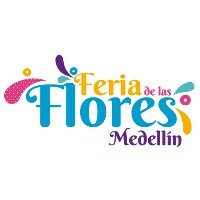 Takes place from July 29, 2016 to August 7, 2016 in Medellín, Colombia. in the category "Film Festivals". 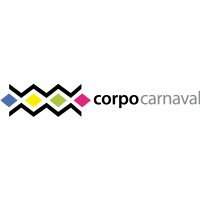 Takes place from March 2, 2016 to March 7, 2016 in Cartagena, Colombia. in the category "Cultural Festivals". 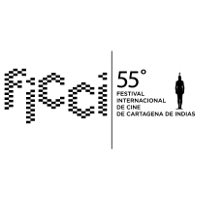 Takes place from January 28, 2016 to January 31, 2016 in Cartagena de Indias, Colombia.